Static pages displays the same information to all users but they are not updated frequently. In blogger, pages are not shown on a home page or archive pages. However, they have their own specific URLs to make them viewable. They don’t have labels or categories. Since, blogger has some limitation therefore you are only allowed to create 30 pages per blog. However, 30 are enough for any kind of blog because it relies on posts most of the time. 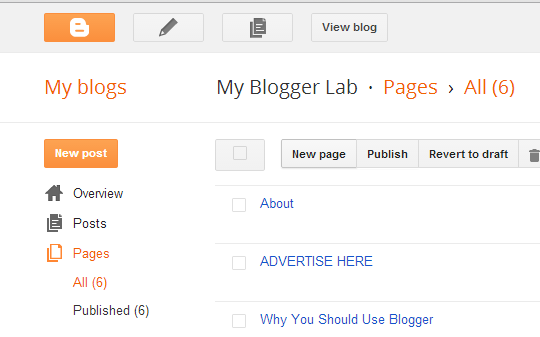 Even at MyBloggerLab, we have only 5 pages. How to create Static Pages in Blogger? The very first thing you need to do, is to login into your Blogger dashboard. Now go to Your Blog >> Pages >> News Pages which allows you to create a blank static page. You can add text, images, HTML codes or whatever you like. The interface is almost identical to which you see while writing posts. You can choose a title, content and other important things of your page just like you do while writing a post. 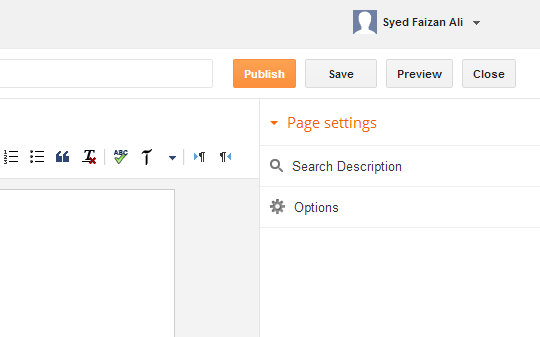 Once everything is done, press the PUBLISH button and your page is successfully added to your blog. TIP: There is no custom permalinks option in pages, so before doing anything write title of the page which will become the permalink later on. For example: if title is contact us then the permalink would be http://www.mybloggerlab.com/p/contact-us.html. 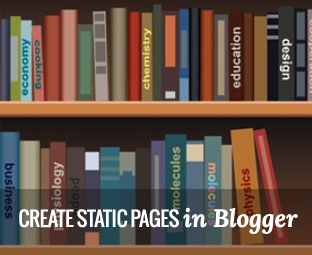 We hope this tutorial may have helped you in learning how to create a static page in blogger without facing much of worries. You can now create contact us, about us and several static pages of your choice. Do let us know how many of you’re using static pages and what are the lists of pages you recommend to create on a blog? Share your options in the comment section below. http://www.mybloggerlab.com/p/contact-us.html. like this permalink my page don't open.........??? Can you please provide me your blog URL?